The MoonArk project began at Carnegie Mellon University in 2008. The MoonArk project is an historic first, built to last for eons on the surface of the Moon and intended serve as an indelible beacon of hope for humanity today and in the distant future. 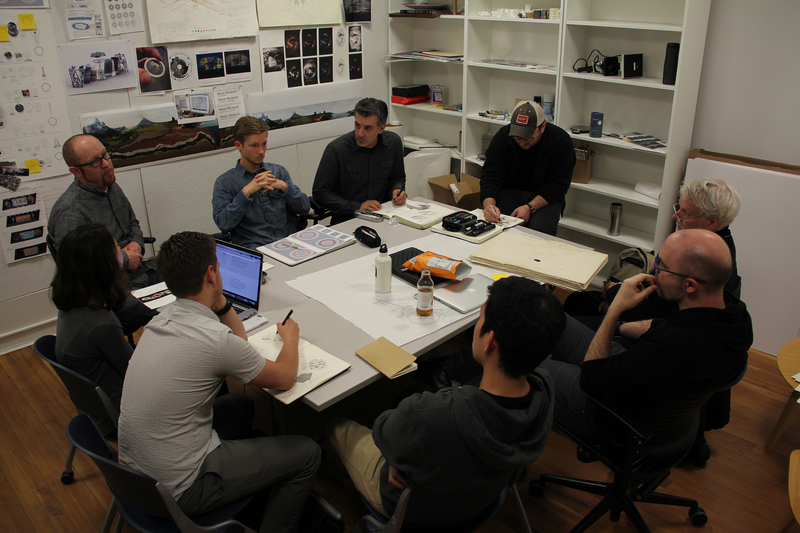 The MoonArk project began in 2008 when Astrobotic, a Pittsburgh robotics company, called for a meeting with Dean Hilary Robinson of the College of Fine Arts at Carnegie Mellon. 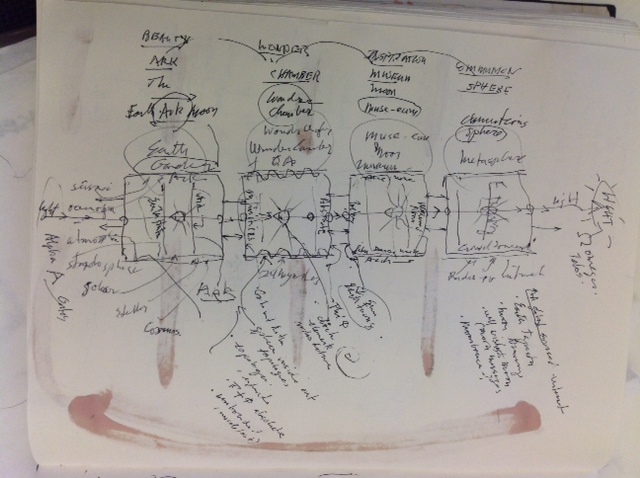 Dean Robinson gathered a meeting of Lowry Burgess, space artist with NASA, John Carson, head of the School of Art in the College of the Arts, and Golan Levin, the Head of the Studio for Creative Inquiry, an experimental interdisciplinary center in the College. In the next two meetings an agenda evolved to establish the Arts on the Moon (originally called the Moon Arts project). We quickly realized the extreme limitations because of the cost of payload because the payload costs were $1M million per pound or that our work would have to be nearly weightless and electromagnetic in nature interacting between the robot, the Moon and Earth. Next we sent out an open request to within University and beyond into various arts communities, to solicit proposals to our steering group. The meetings were productive and the group decided to explore 12 proposals from both internal and external to CMU. We then went to work expanding the team of artists, humanists, designers, scientists, and engineers, involved with emerging media, new and ancient technologies, as well as hybrid processes. Since 2010, the Moon Arts project has been led and managed by CMU faculty members Lowry Burgess, Mark Baskinger, Matt Zywica and Dylan Vitone and Mark Rooker, a faculty member at James Madison University. For four years, we worked to hone the Moon Arts project into a cohesive and integrative concept – in 2014, we named it the MoonArk. As the project concept came into focus, the broader team grew to include more than 250 international contributors, collaborators, fabricators, and consultants including 20 international companies and universities. Today, the sum of our work embodied in 6oz of material, represents an immense effort from distributed teams, individual artists and designers, students, scholars, researchers, scientists, technologists, explorers, curators, photographers, educators, musicians, and interesting people doing really interesting things. The nearly weightless payload is carefully orchestrated within the four chambers of the MoonArk to create highly illustrative narratives to communicate forward in time. Each chamber is in itself a small precious independent miniature world containing enormous amounts of art, information, and objects, yet is integrally essential to the MoonArk narrative. It is as if we had put a whole cathedral of cultural meanings into each of the highly differentiated tiny pentagonal aluminum chambers. Presently, we are in the final stages of fabrication, space-readiness testing, and actively working on an international exhibition schedule.